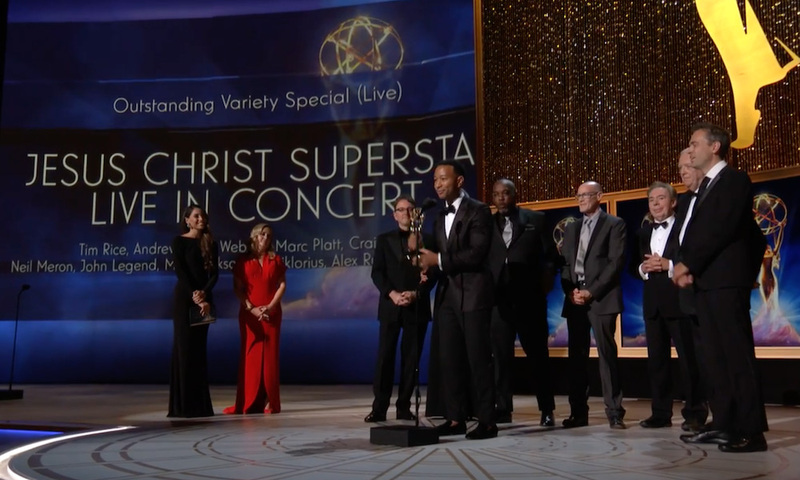 John Legend along with Andrew Lloyd Webber and Tim Rice joined the EGOT ranks – winning a Emmy, Grammy, Oscar and Tony thanks to ‘Jesus Christ Superstar’. R&B singer John Legend along with acclaimed Broadway songwriting team Sir Andrew Lloyd Webber and Sir Tim Rice all joined the exclusive EGOT ranks – winning a Emmy, Grammy, Oscar and Tony – thanks to NBC’s successful live version of Jesus Christ Superstar winning at the Creative Arts Emmys on Sunday, 9 September. 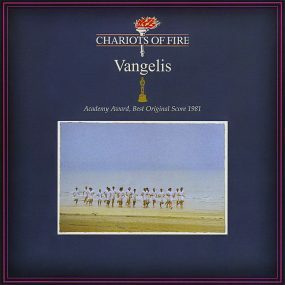 Lloyd Webber also shared his thoughts on his EGOT status with the Associated Press, expressing his surprise at achieving an EGOT since he works on stage rather than the small screen, but was quick to credit and honour his late friend and co-producer Craig Zadan, who passed away this summer, with guiding the project. “This has always been his [Zadan] and I’m so grateful that he put so much of his energies into a rather wonderful show,” he told the AP. 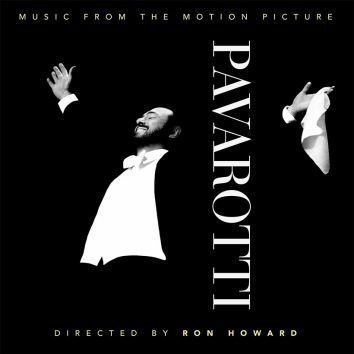 Lloyd Webber and Rice have previously won Tonys for ‘Evita’ and ‘Sunset Boulevard’, Grammys for ‘Cats’ and ‘Evita’ and an Oscar for ‘You Must Love Me’ from ‘Evita’, while Legend has 10 Grammys to his name and an Oscar for his song ‘Glory’ from the movie Selma. Last year he won a Tony for Best Revival of a Play as a co-producer of ‘Jitney’. Legend took on the titular role of Jesus in the live concert adaption of Lloyd Webber and Rice’s career-making show ‘Jesus Christ Superstar’, but won an Emmy for his role as co-producer of the show. Legend is also up for an acting award during the Primetime Emmys that will air 17 September. The trio joins the illustrious ranks for past EGOT winners that includes: Audrey Hepburn, Mel Brooks, Rita Moreno, Robert Lopez, Mike Nichols and Whoopi Goldberg. This latest EGOT win caps a remarkable year for Lloyd Webber who turned 70 this year and released an autobiography and a career-spanning box set, Unmasked: The Platinum Collection, featuring renditions of his hits performed by the likes of Barbra Streisand, Lana Del Rey and Madonna. See the full list of winners from the Creative Arts Emmys from Sunday (9 September) and watch their acceptance speech here.